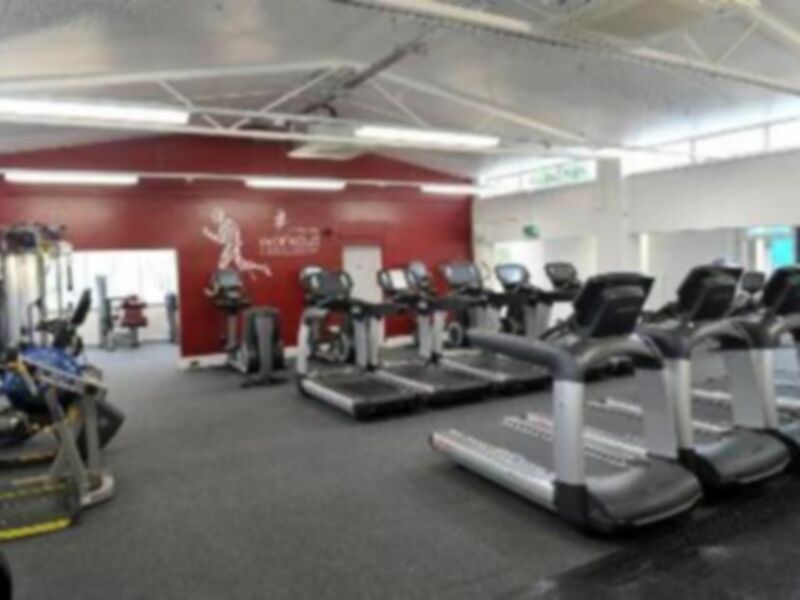 The Ryland Centre opened in 2012, is a popular choice with its Gym, Track, Spin Studio and Group Fitness programme it offers all round fitness opportunities in a friendly environment with helpful staff ready to support you in achieving your goals. 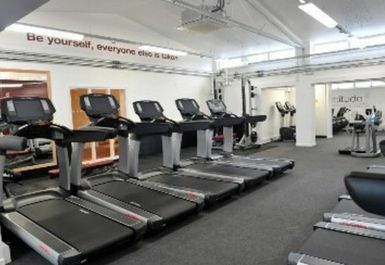 The generous and varied Group Fitness programme is complemented with MyZone technology which will further help you achieve the results you are after what ever level of fitness you are at. Personal training is also available. 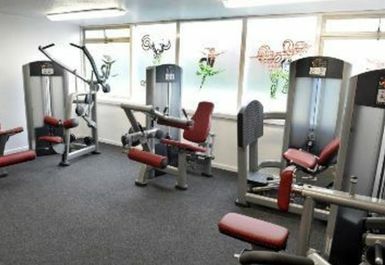 The fitness suite has been equipped with state of the art Life Fitness gym equipment. 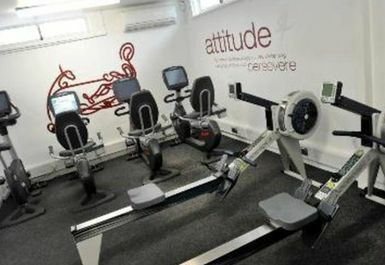 The cardio and resistance equipment include treadmills, bikes, rowing machines and cross trainers. 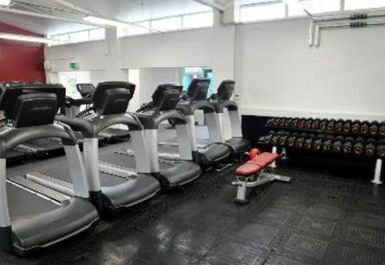 There is also a functional training area and weights section with a range of free weights and weight machines. 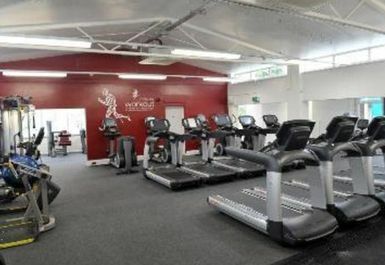 Ryland Centre is situated on New Road with Bromsgrove rail station within walking distance and bus routes serve the centre. Overall good. No step machine which was disappointing but other than that good range of equipment. Great staff, easy to use and clean modern equipment. Very busy gym for its size but everyone i met was more than happy to share equipment so not to hold up your particular routine. Only scored 4 on price and value as no pool. Otherwise facilities are well looked after and changing rooms clean. I enjoyed the workout today although it was short. 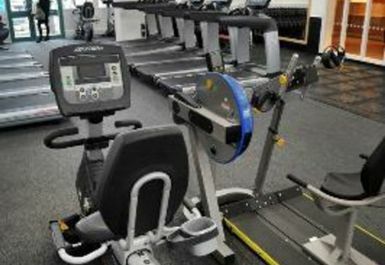 Good equipment and friendly staff. I enjoy using this gym. Very good. I would use this gym again.